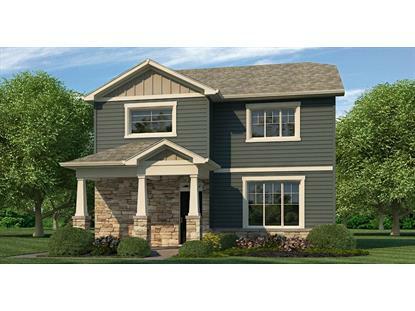 for $275,990 with 4 bedrooms and 2 full baths, 1 half bath. This 1,882 square foot home was built in 2019 on a lot size of 50X132. Hottest New Community In Middle Tennessee. Directly across from new $100 million mixed use development Starwood Commons. Walk to new 650 acre grand scale park (Mill Ridge Park), Publix Supermarket and shopping centers. 15 minutes to downtown Nashville and Nashville BNA Airport. Cottage Series Alamosa with convenient alley garage parking Great open floor plan 4bd 2.5 bath. 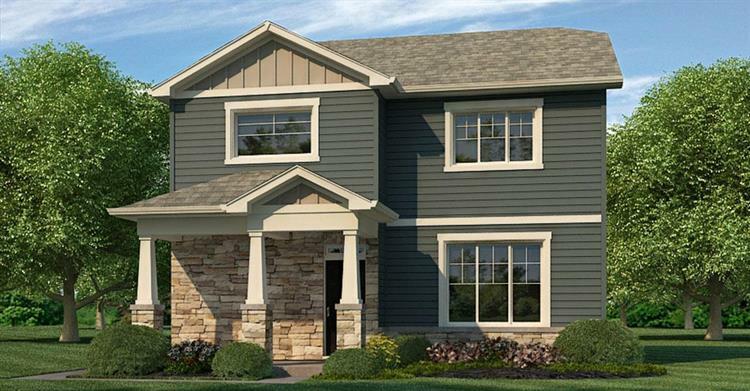 $5, 000 closing cost paid with DHI Mortgage + April Appliance Promo***Smart Home Package Included.